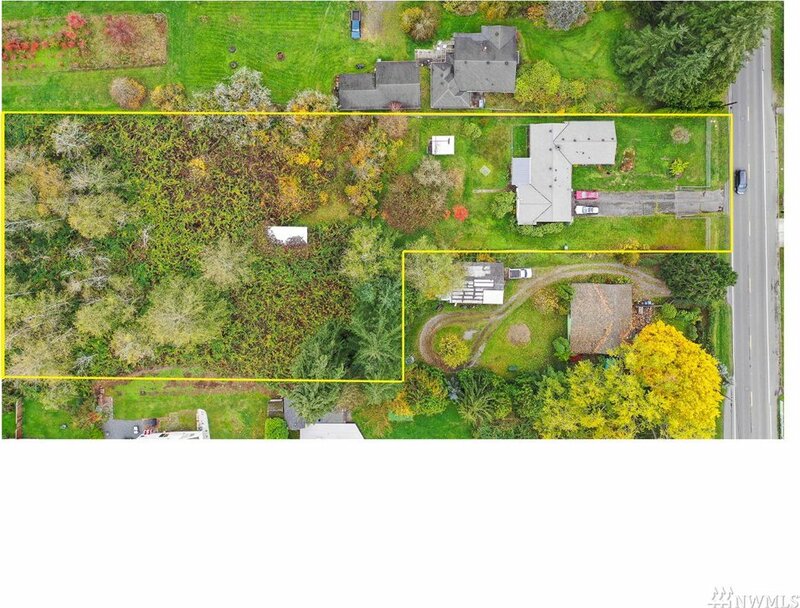 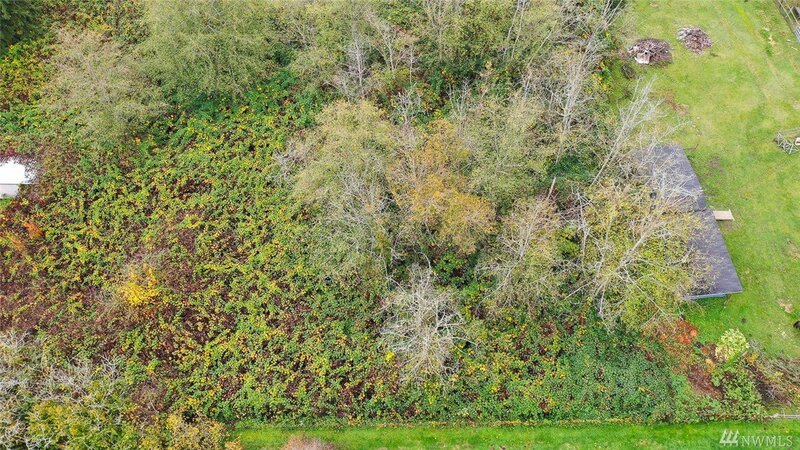 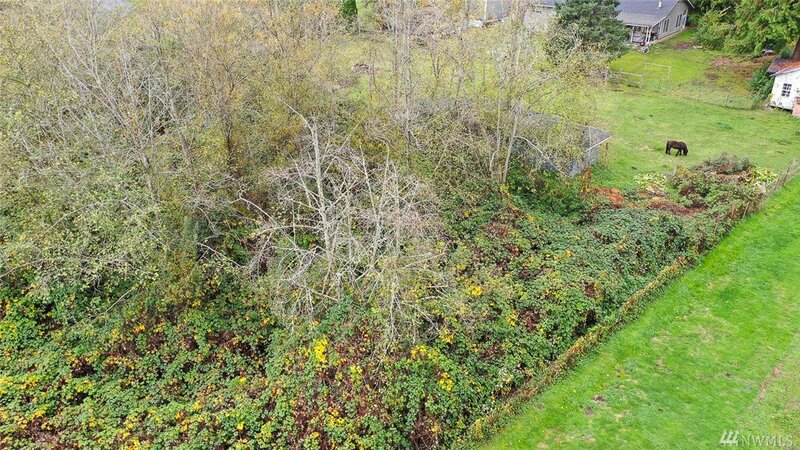 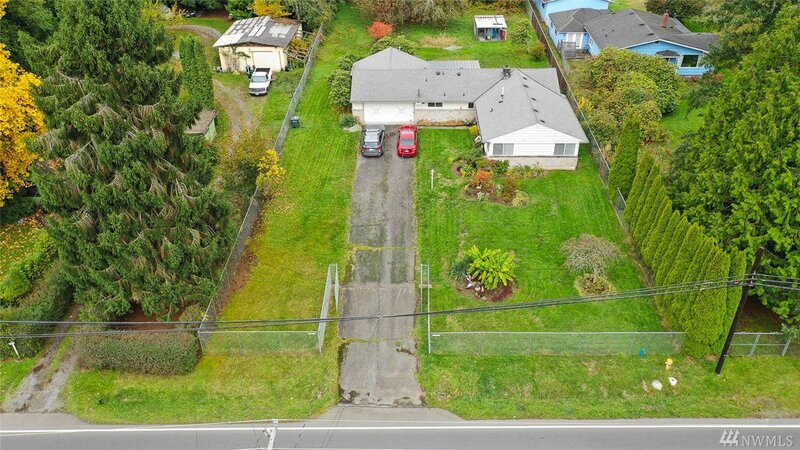 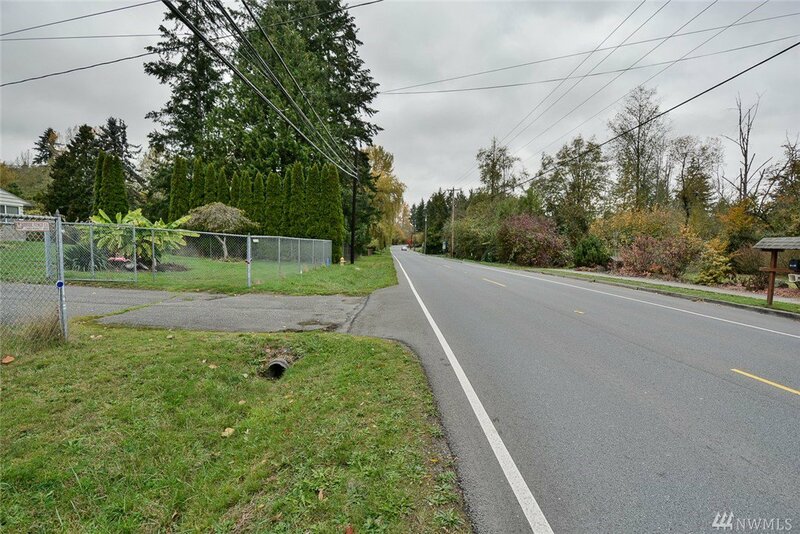 Prime Bothell property ready for builders & developers. 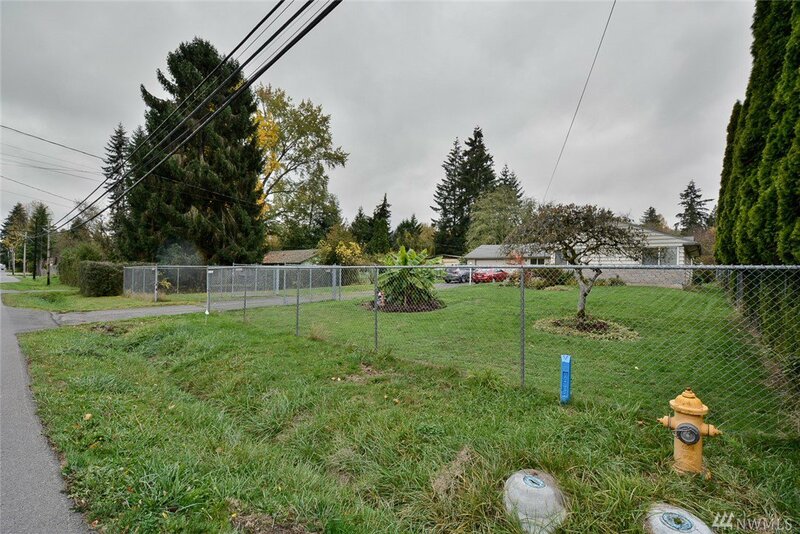 The flat 1.54 acres is zoned residential R9600 and could potentially yield 6 lots. 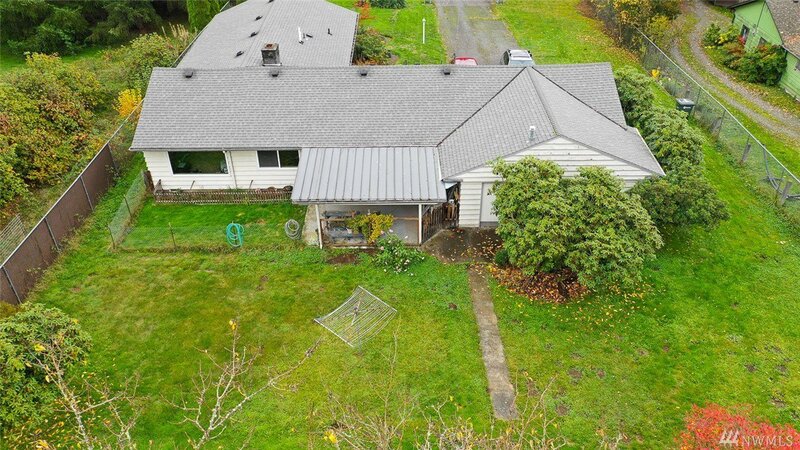 The 1965 3 bed/2 bath house is in excellent condition, but property value based on development potential. 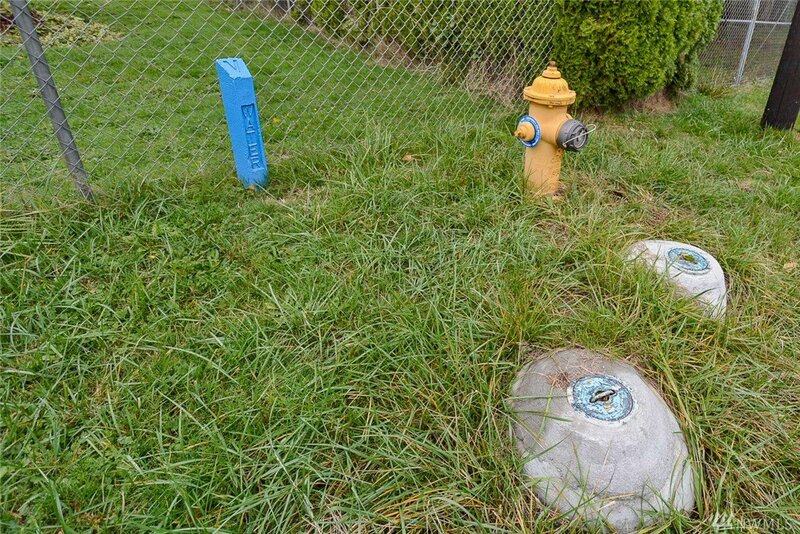 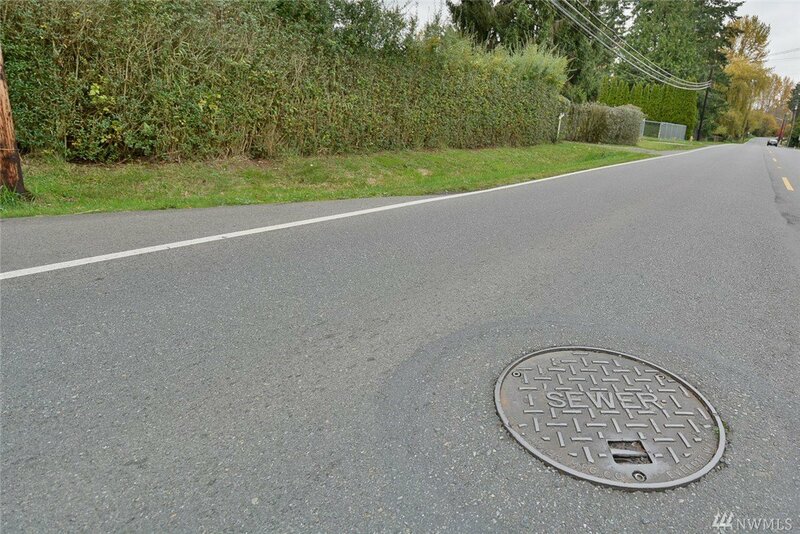 Property is served by water & sewer, all utilities in place. 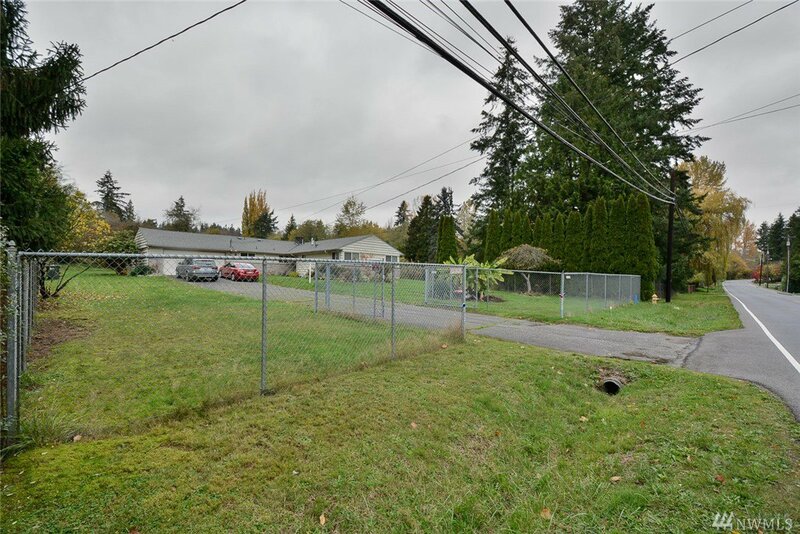 Excellent location close to Canyon Park, Thrashers Corner with easy access to I-405 and 527 (Exit 26). 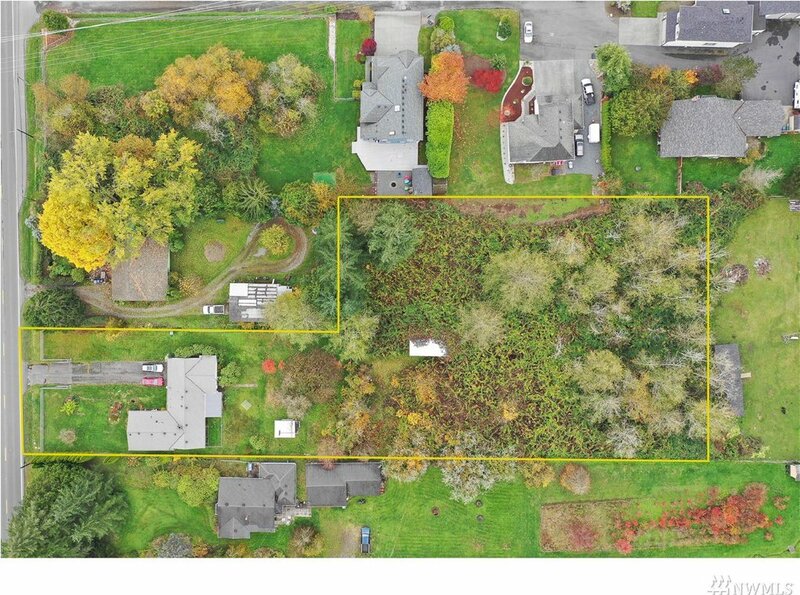 Popular area with several newer developments both North and South on 9th Ave SE.